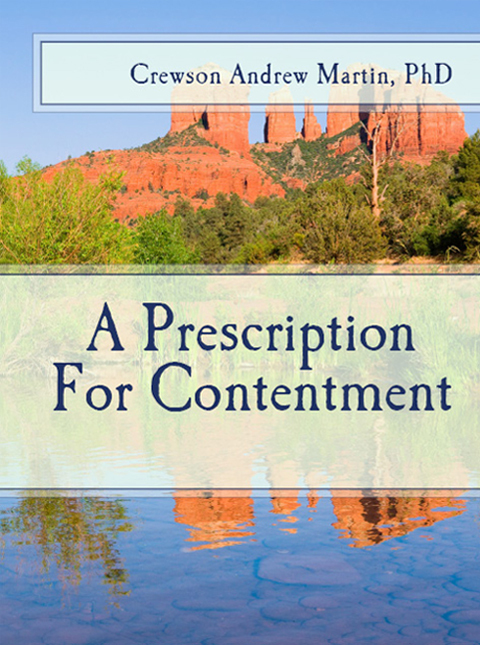 Contentment in life can be an elusive chase. So often we cannot achieve contentment due to unresolved issues from our past and destructive habitual thinking patterns. Are you now prepared to finally change the negative and self-defeating habitual loops of thought that have kept you fixated in your life? Learn how to challenge and alter these self-limiting scripts that have kept you from achieving your goals. With his direct and conversational style, Dr. Crewson Andrew Martin will provide information and personal exercises to help you to finally break free.